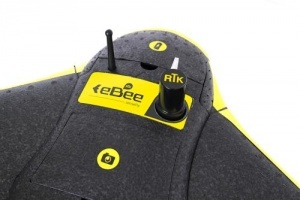 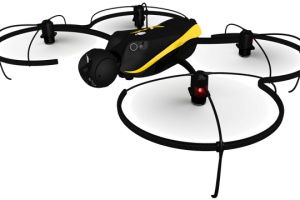 The eBee Plus can map more square kilometres per flight, than any drone in its weight class, allowing you to maximise your efficiency and plan projects with confidence. 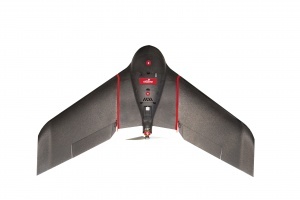 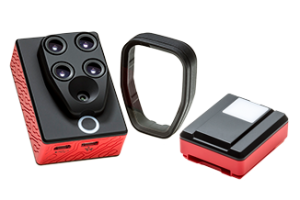 It includes built-in RTK/PPK functionality that can be activated either out of the box or later when required. 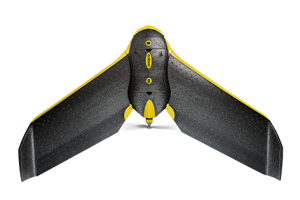 It‘s survey-grade accuracy you control, without the need for ground control points—for less time in the field and more time putting your data to work.